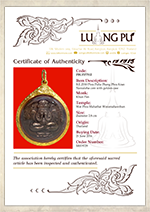 Material: LP Guay created this powerful Buddha amulet from many holy powders such as Itthijay powder, Trini Singhea powder and other holy powders that LP Guay created by himself. 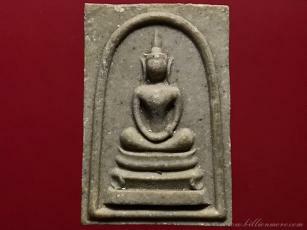 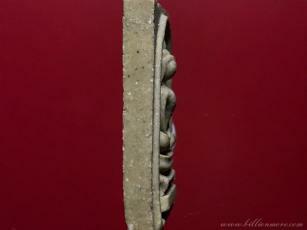 Moreover, LP Guay mixed powder from Phra Somdej amulet of Wat Rakhang. 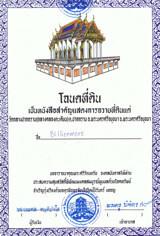 Ceremony: LP Guay strongly blessed Phra Somdej with Phra Sivali amulet many times by himself. 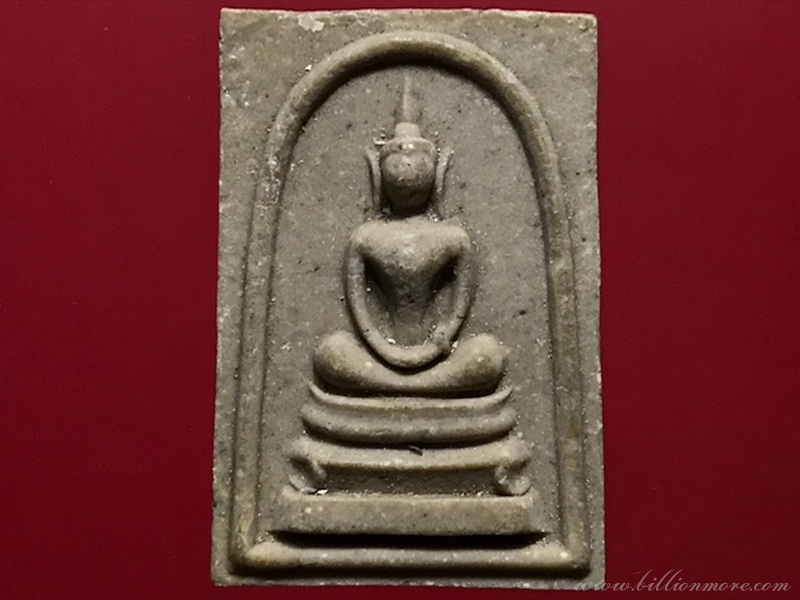 Power: Phra Somdej with Phra Sivali amulet by LP Guay has many great powers such as bring wealth, good luck and business to worshiper. 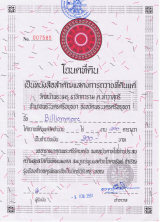 Presented: in front of amulet has Phra Somdej pattern and in the back of amulet has Phra Sivali pattern to increase power. 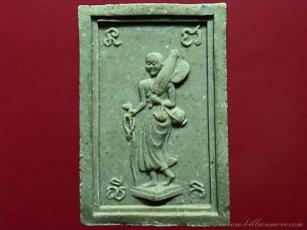 Moreover, this amulet is in popular imprint that has flower garland at the wrist of Phra Sivali. 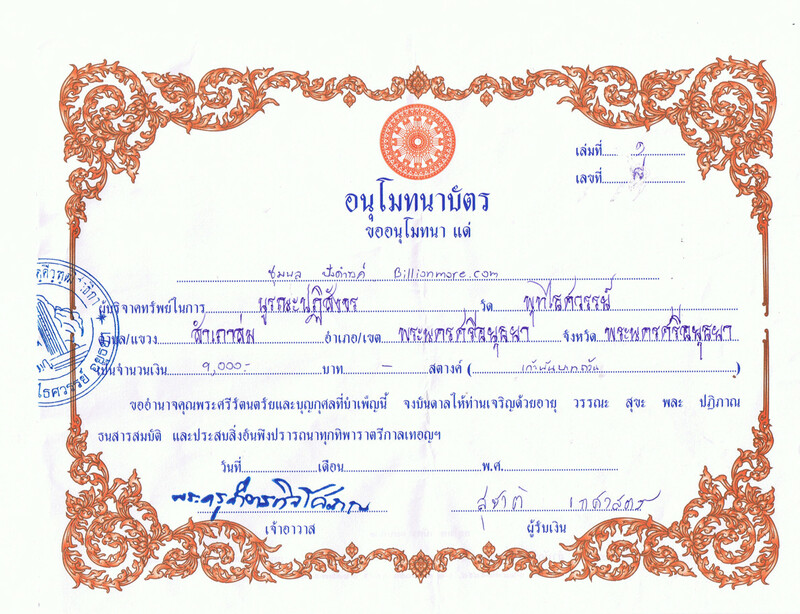 LP Guay was born on 2 November B.E.2448 (C.E.1905) at Chainat province. 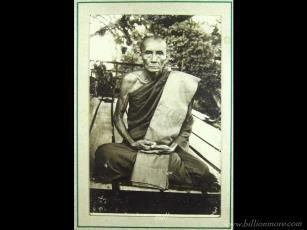 LP Guay studied with LP Khuad of Wat Ban Khae since he was a boy. 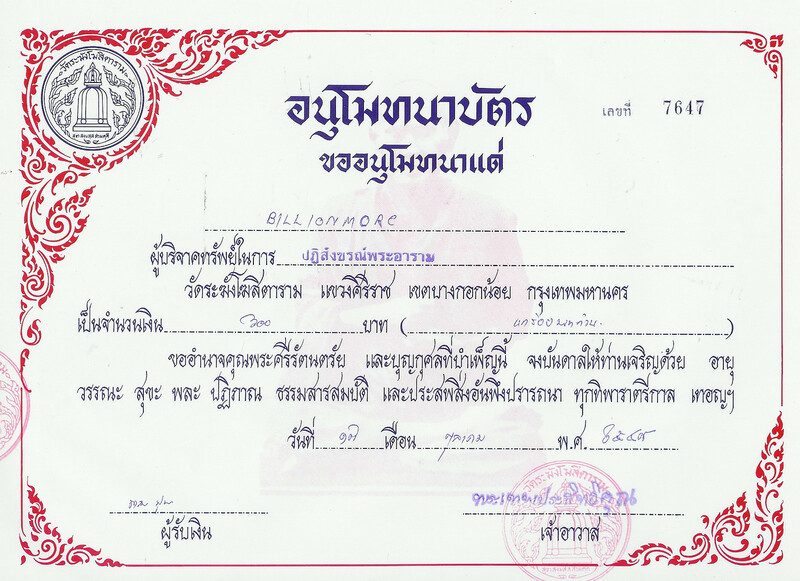 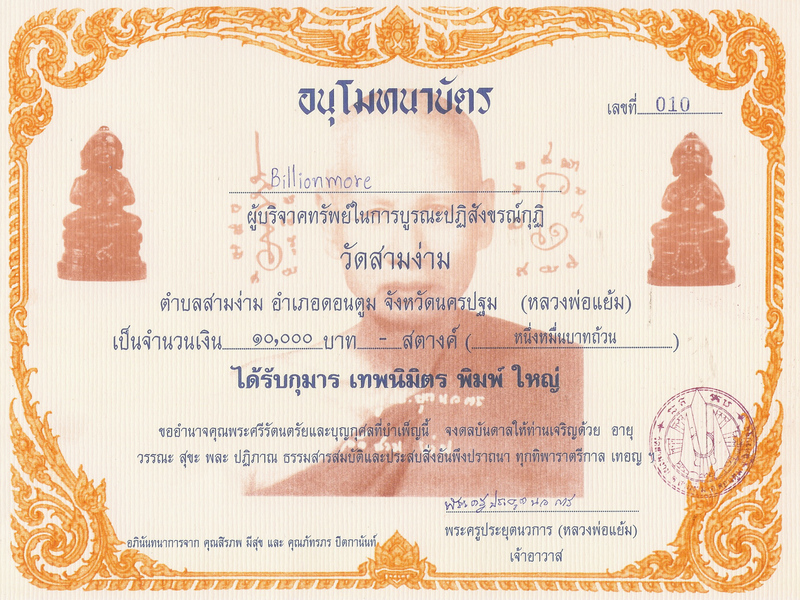 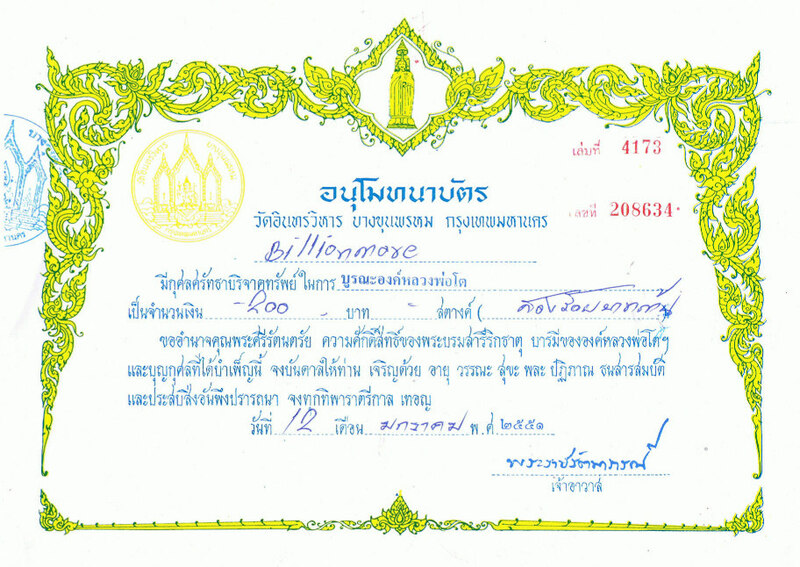 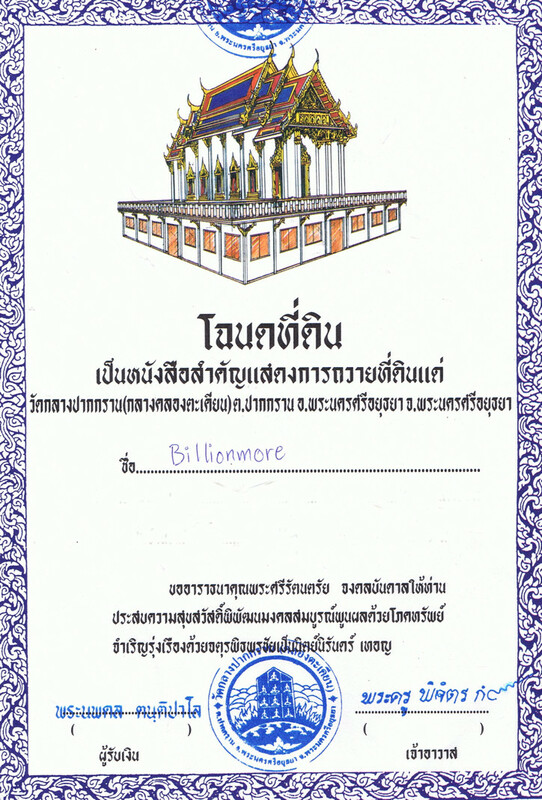 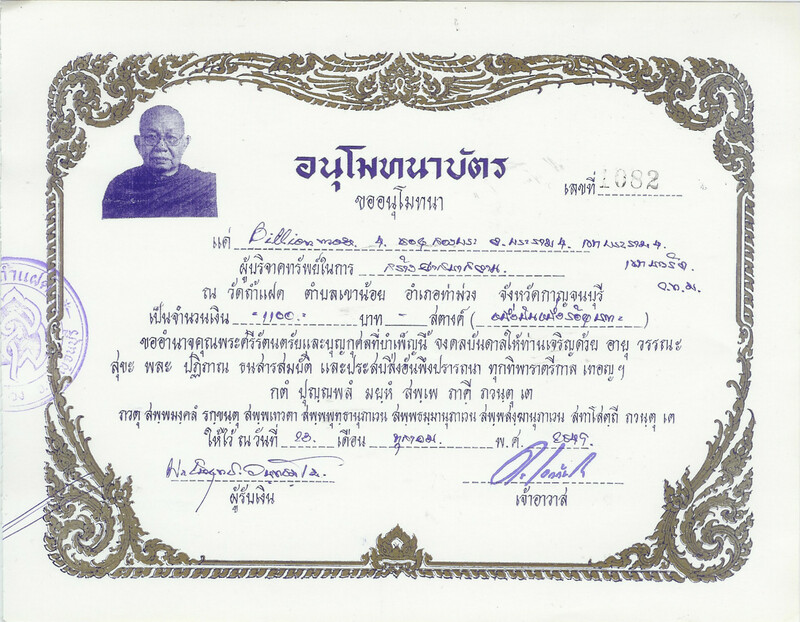 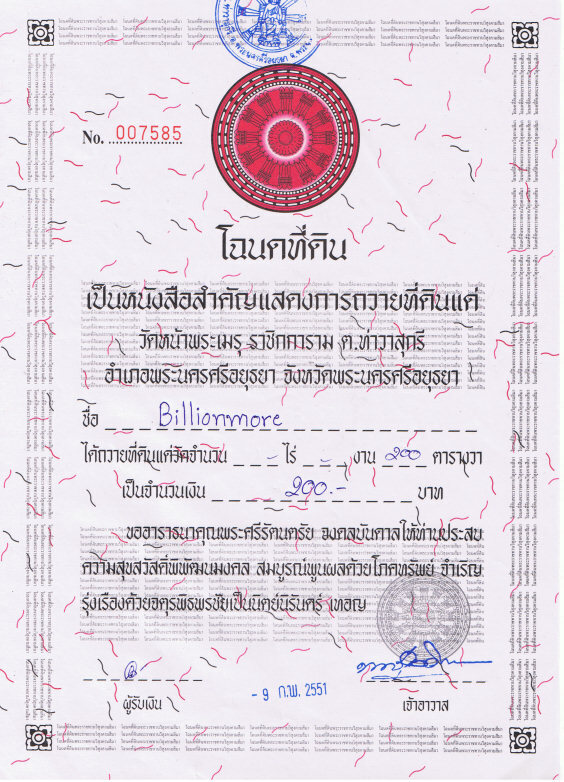 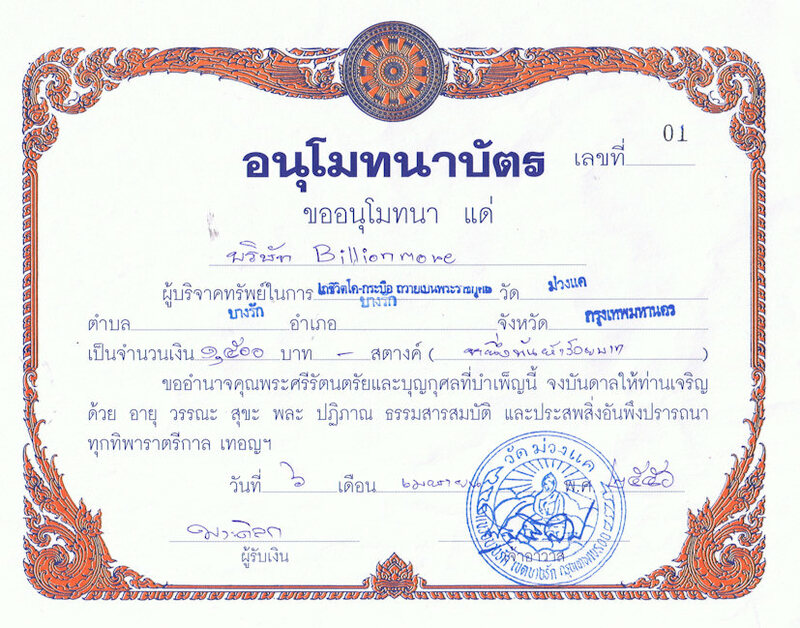 LP Guay was ordained as Buddhist monk on 5 July B.E.2467 (C.E.1924) at Wat Bot, Chainat province. 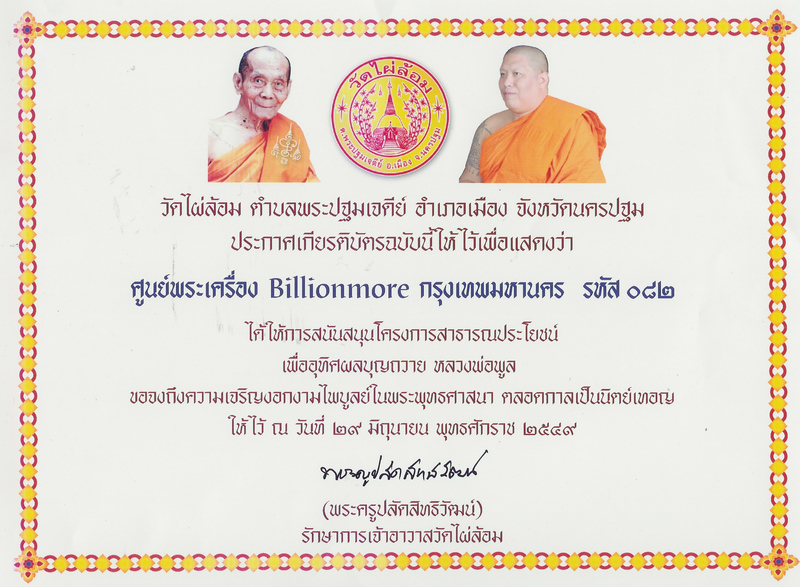 After ordination, LP Guay went to study magic and meditation from many top monks such as LP Sri of Wat Phra Prang, LP Derm of Wat Nong Pho and other. 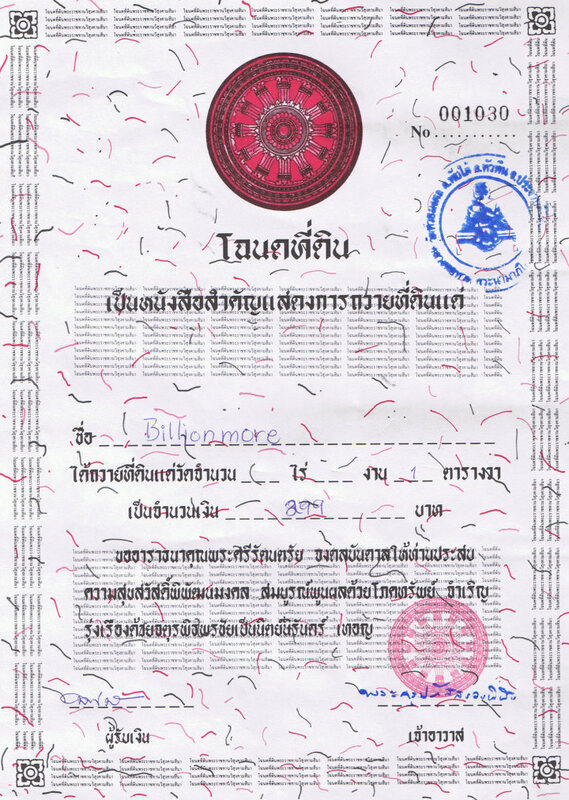 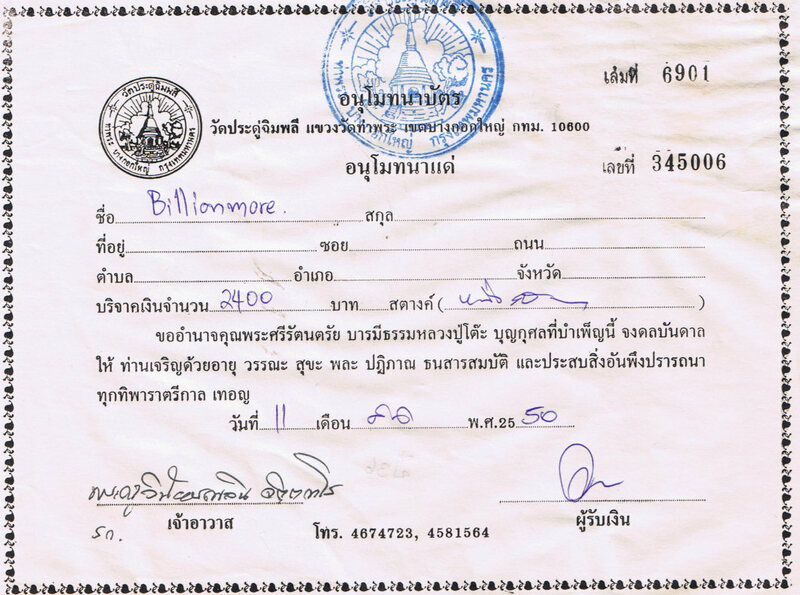 LP Guay is very well known in Thailand because whoever tattooed with LP Guay never get harm from weapons and harm. 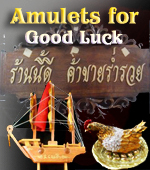 LP Guay amulets are very popular in Thailand and abroad because his amulets have many experiences from worshiper that make his amulets are expensive and hard to find. 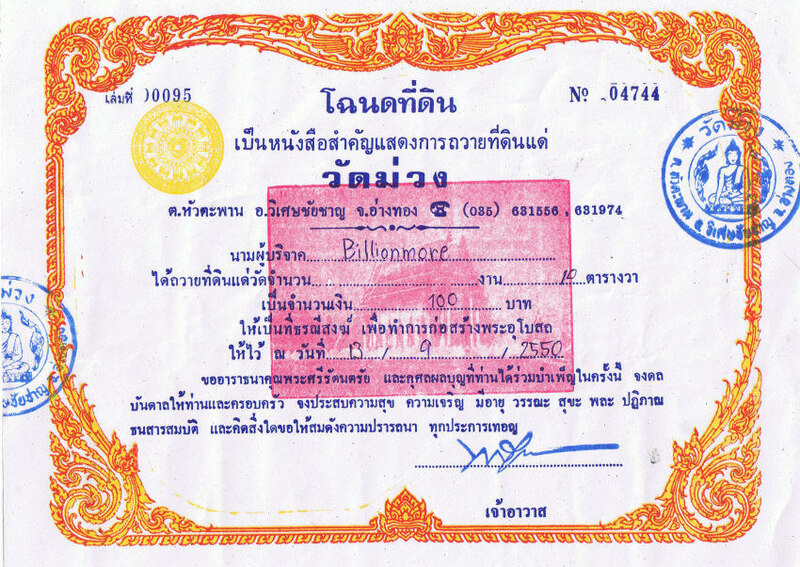 LP Guay passed away on 12 April B.E.2522 (C.E.1979) while he was 74 years old.